A Year of Being Here: Julia de Burgos: "I Was My Own Route"
and the truth of the kiss of the new paths. of all the men and all the epochs. and the homage was left waiting for me. 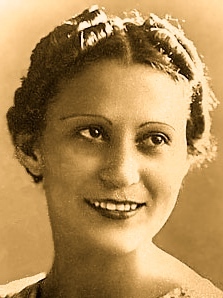 "I Was My Own Route" ("Yo Misma Fui Mi Ruta"), by Julia de Burgos. Text as published in Song of the Simple Truth: The Complete Poems of Julia de Burgos (Curbstone Books, 1997), translated from the original Spanish by Jack Agueros. 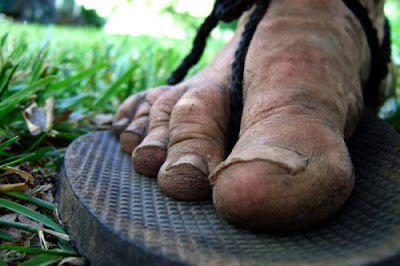 Art credit: "Muddy feet," photograph by Gary Allman – breakfastinamerica.me.